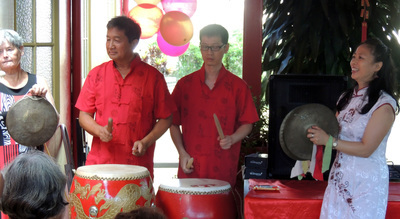 To start Slideshows, click on "Play" in the top Left Hand Corner of Slide Image. 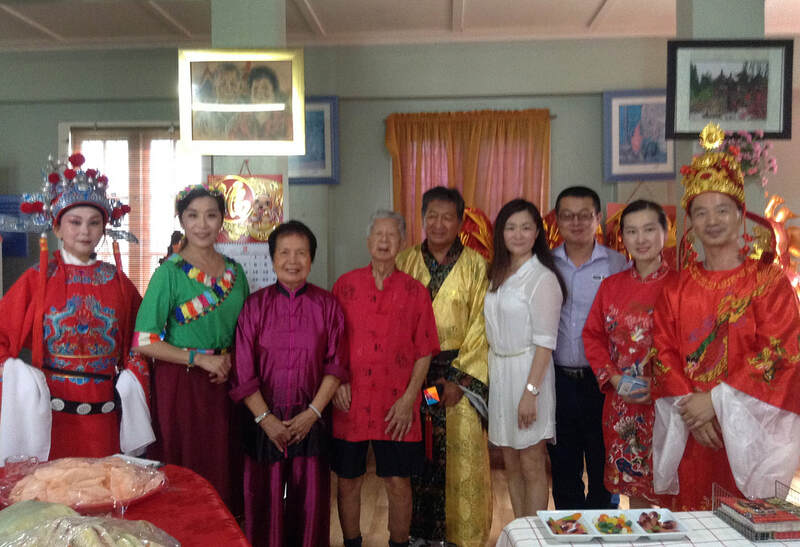 ​To view the Enlarged Photo Image, just click on the Image. 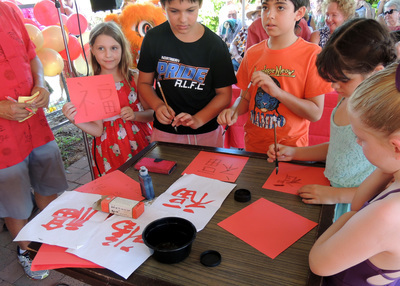 Original Prints courtesy of Maria Girgenti. 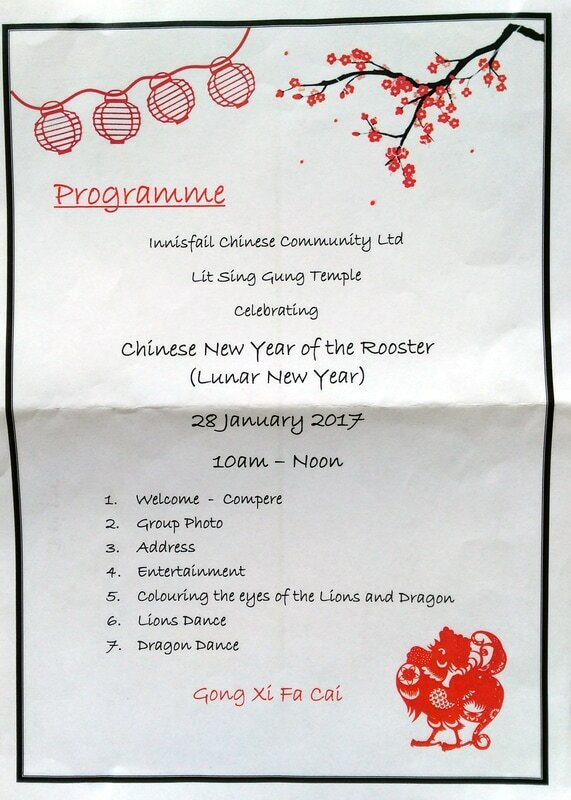 To view Enlarged Photo Image, just click on the Image. 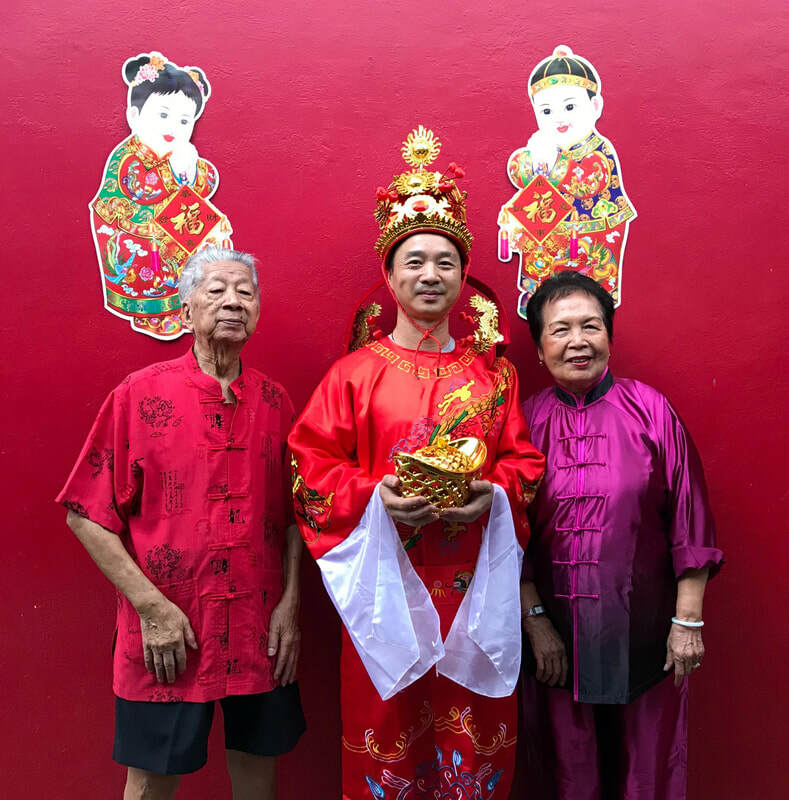 End of 2017 Photographs - Thankyou for viewing! 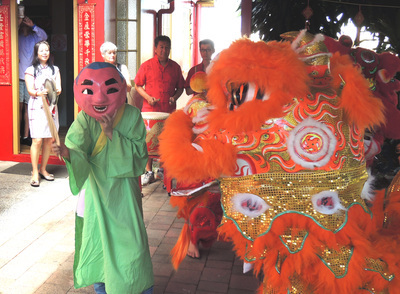 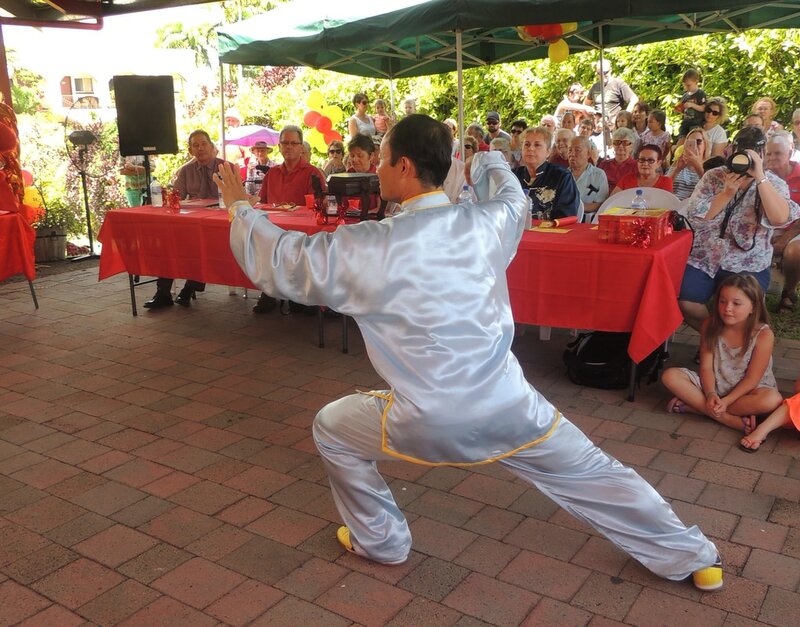 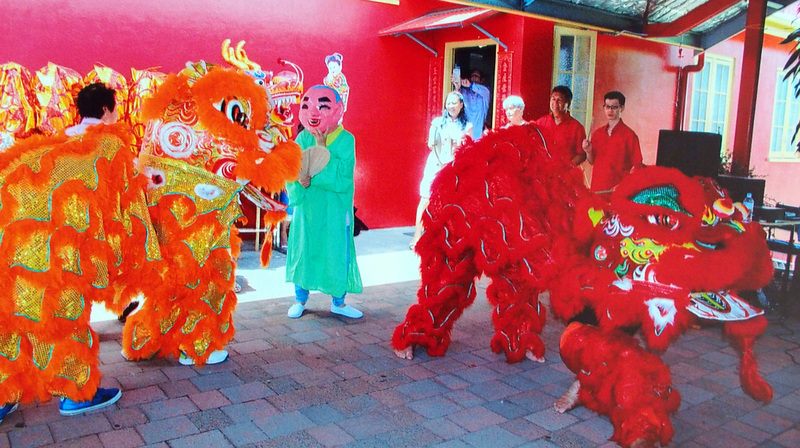 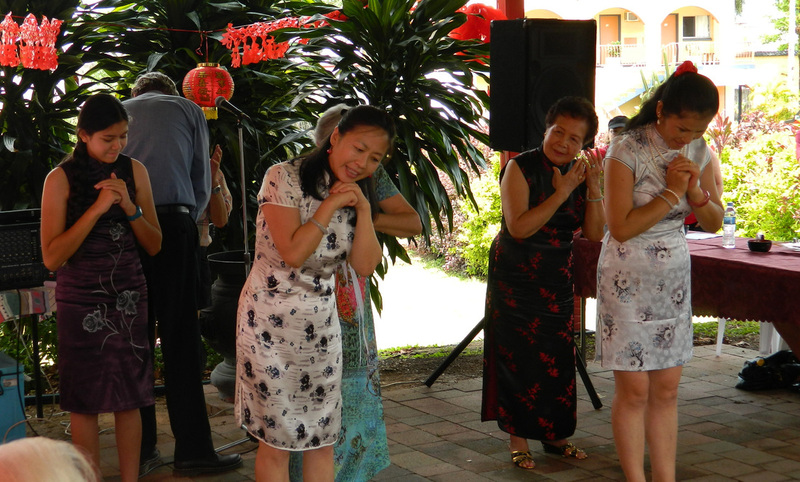 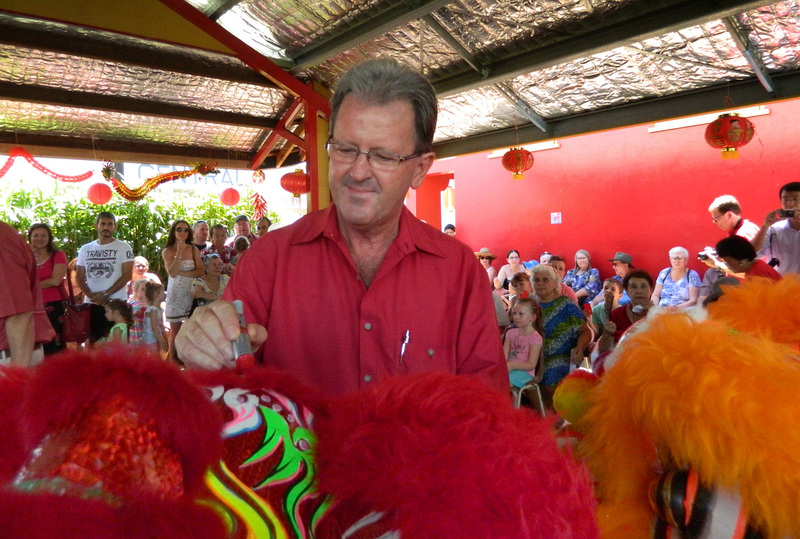 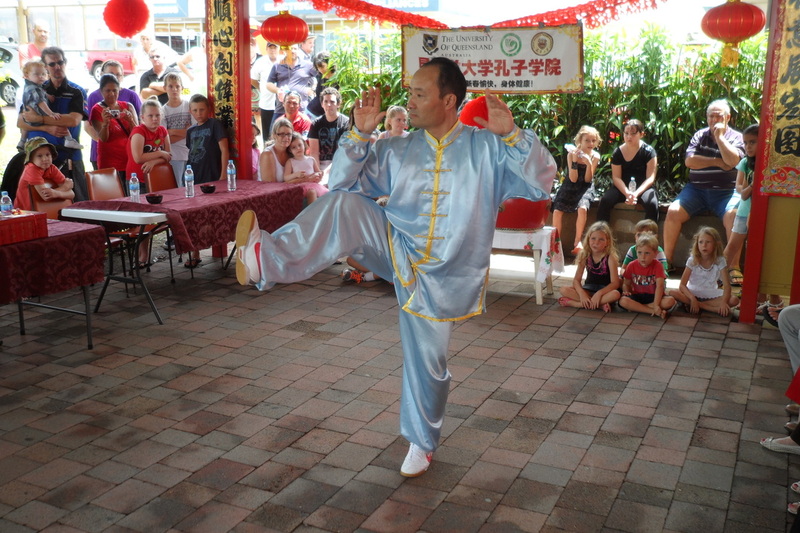 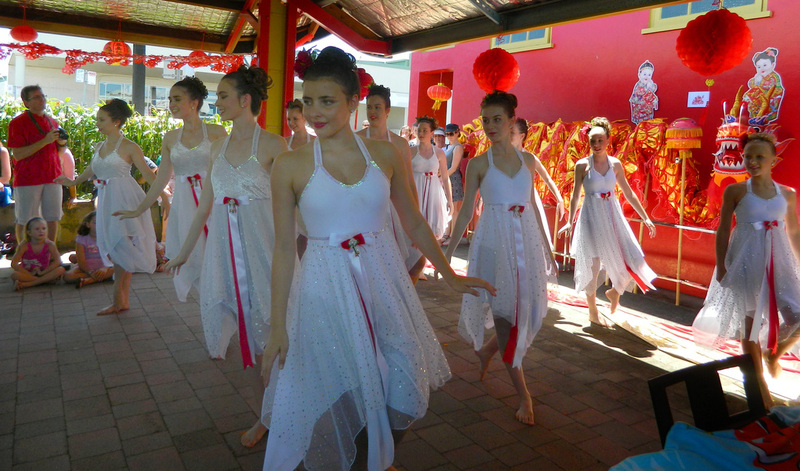 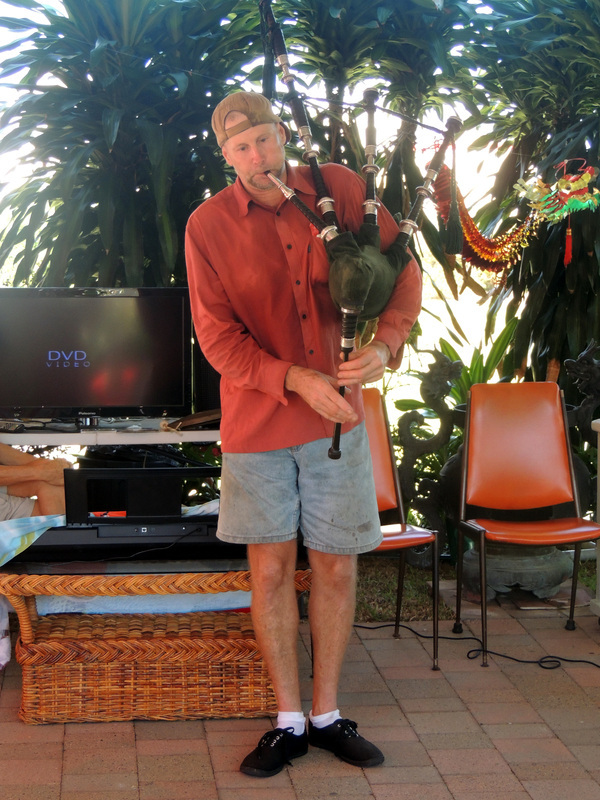 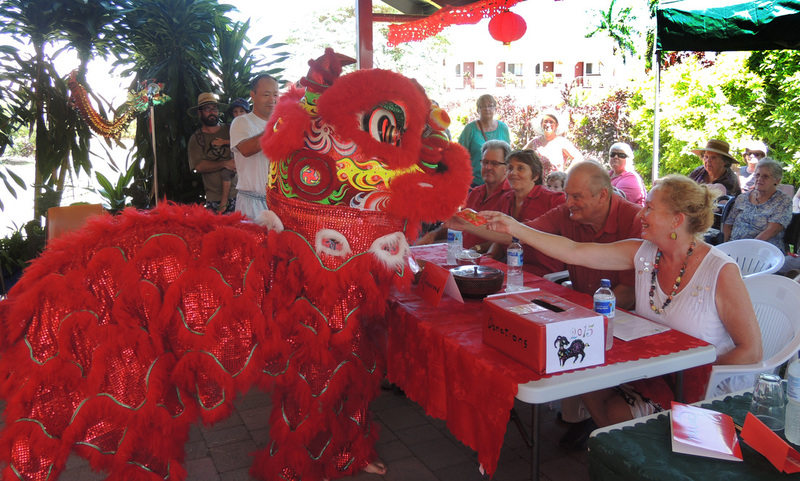 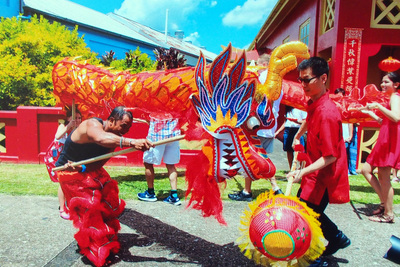 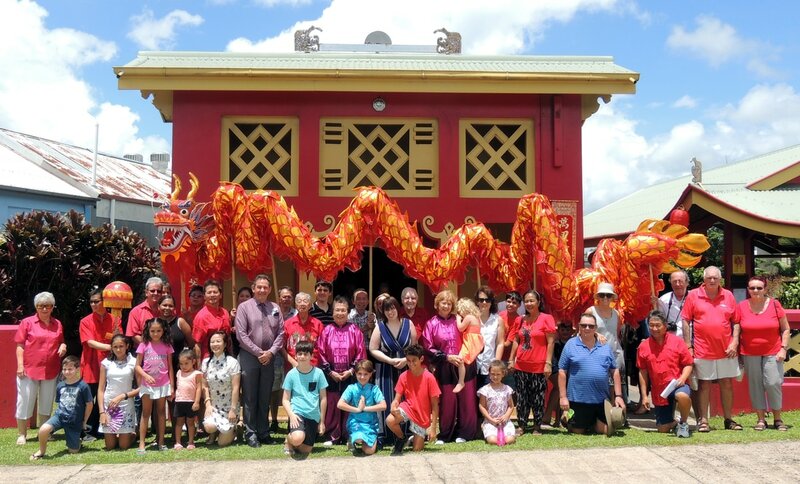 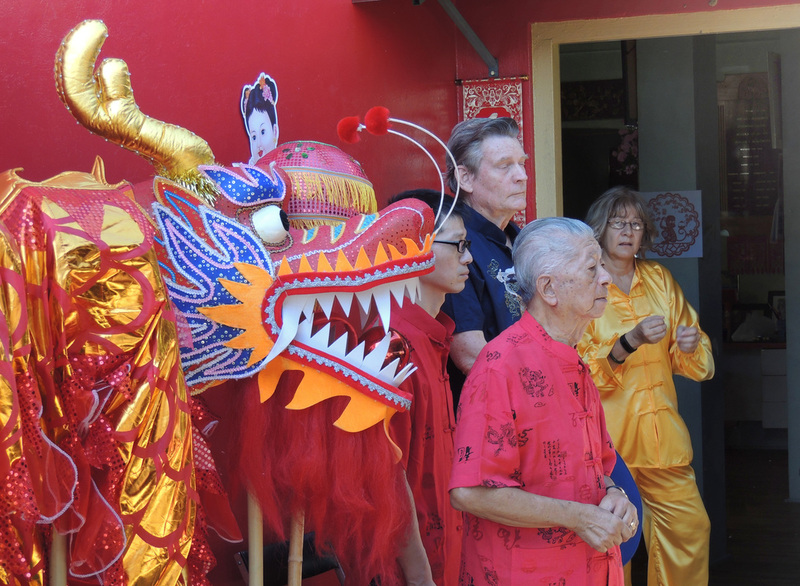 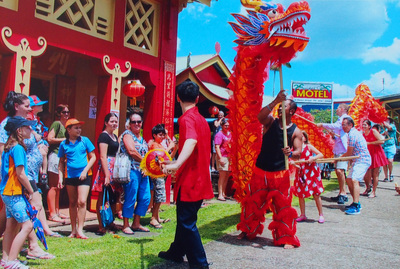 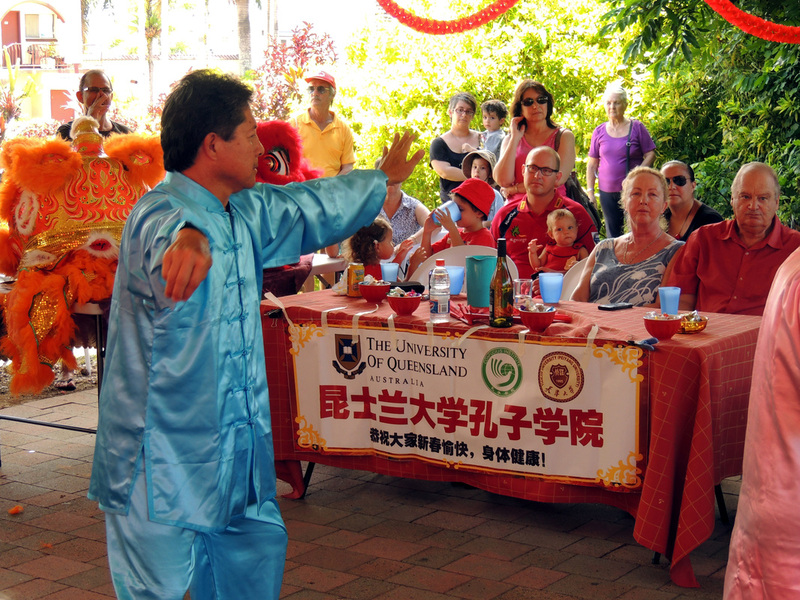 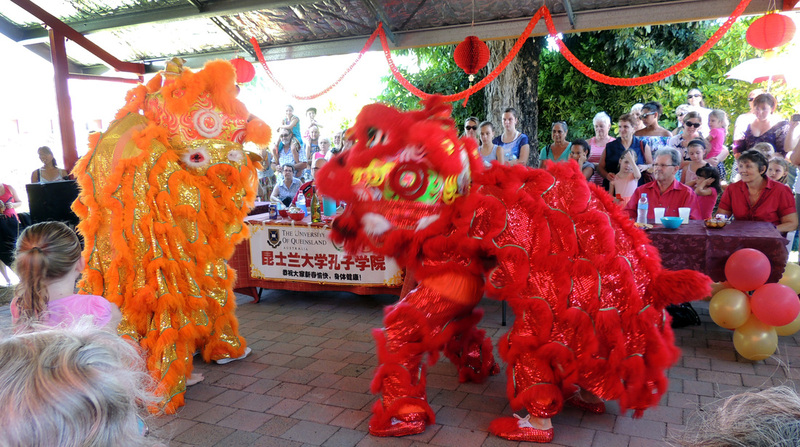 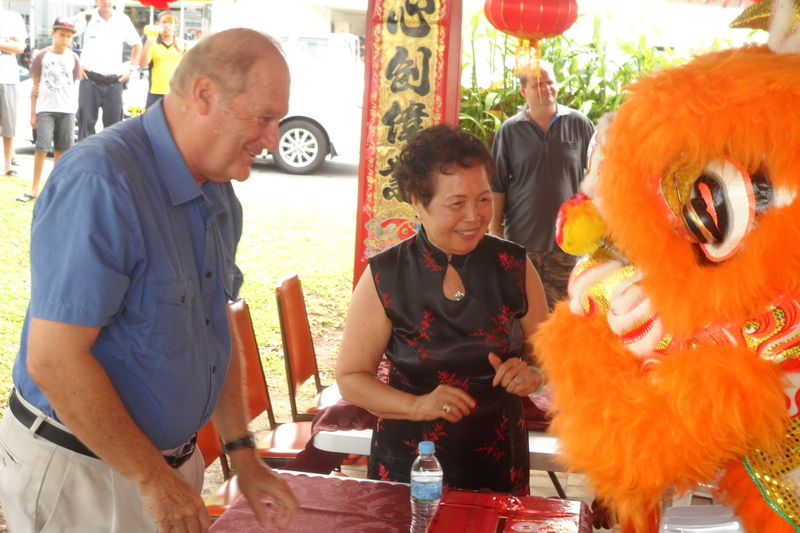 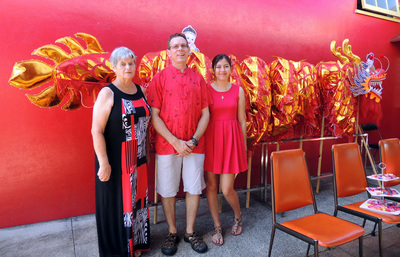 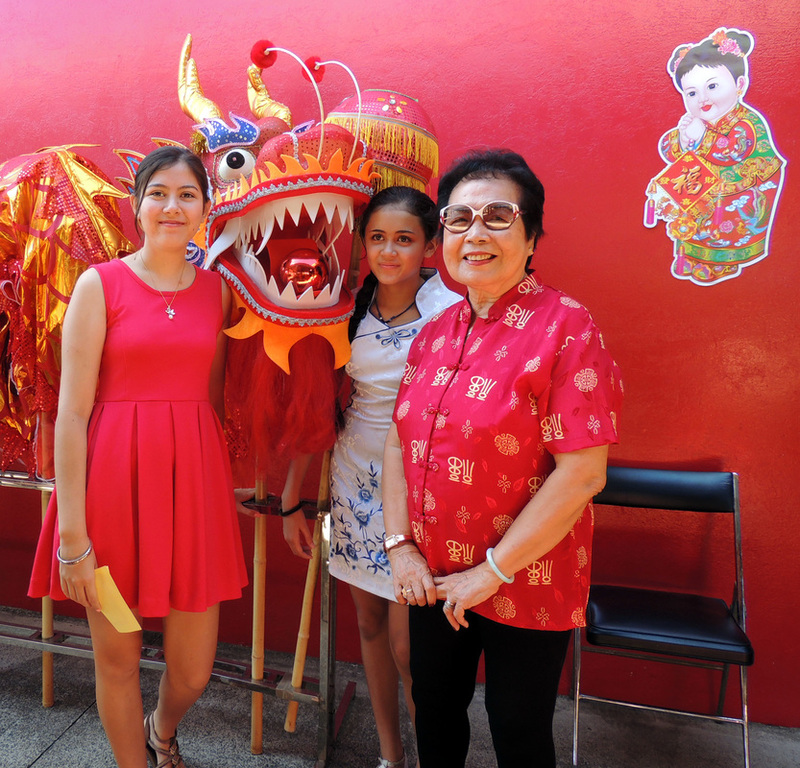 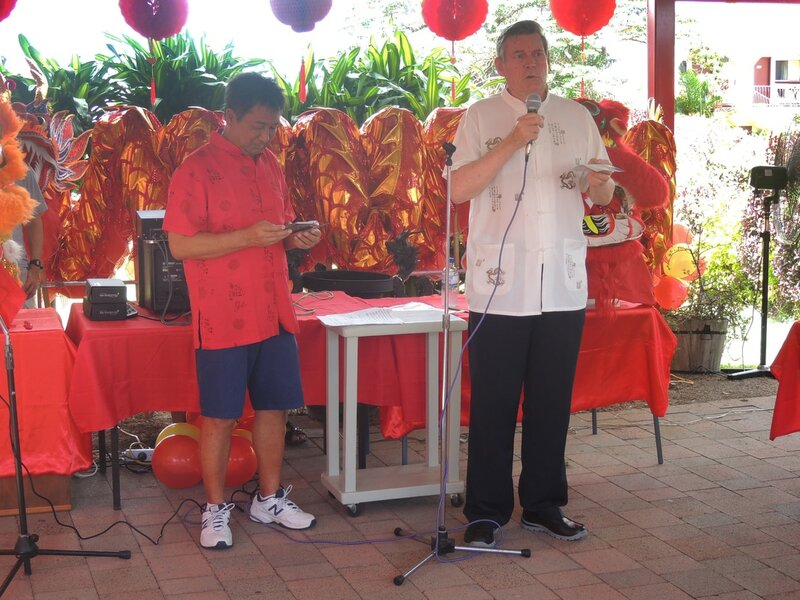 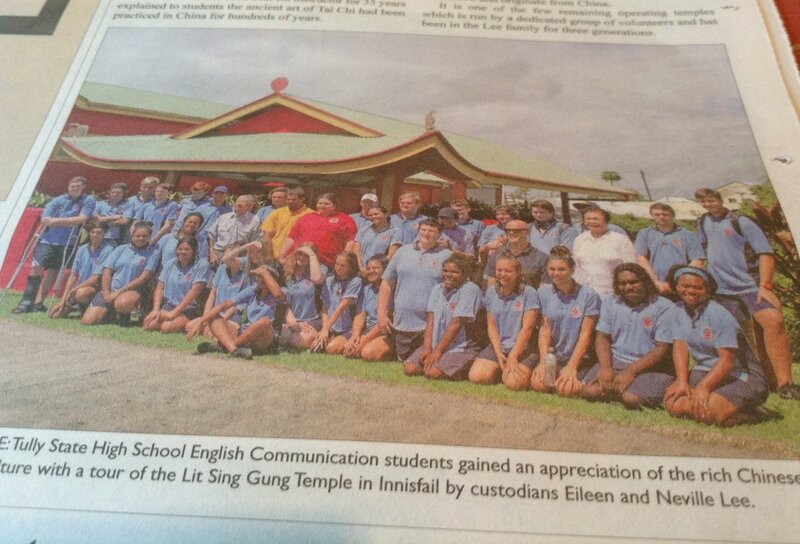 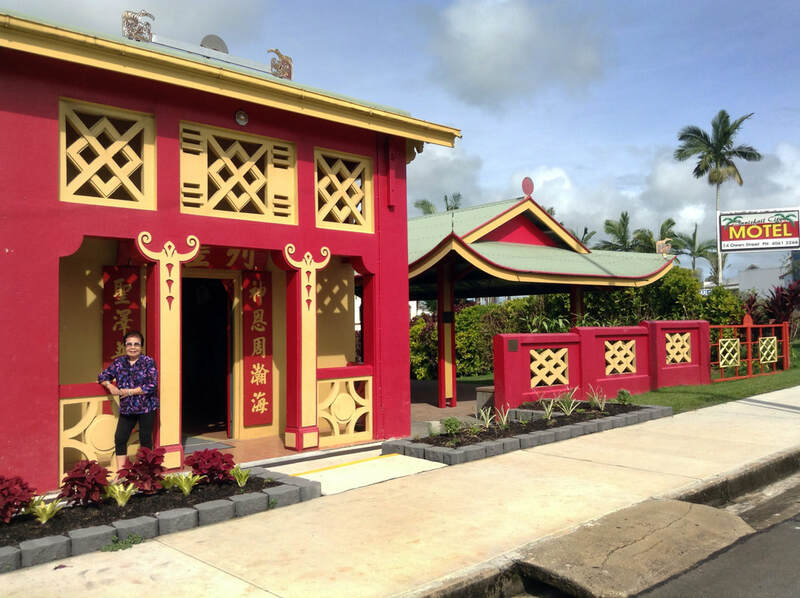 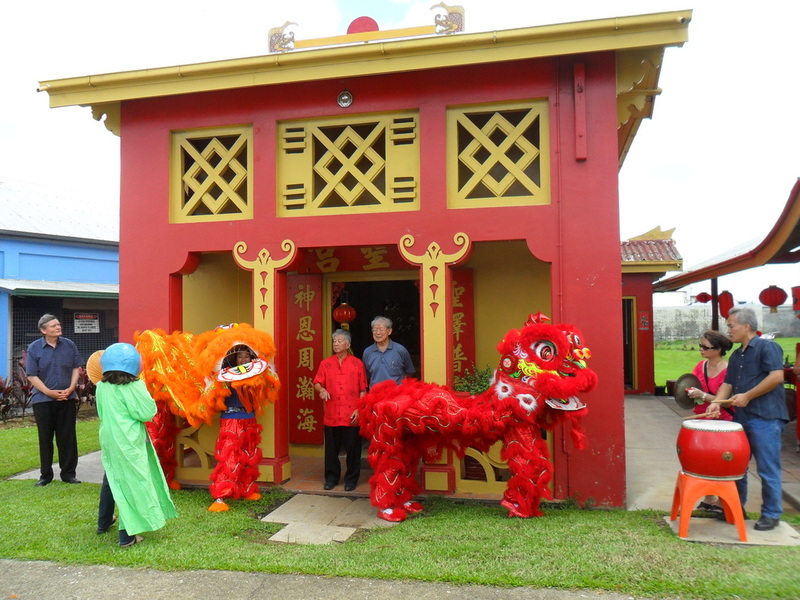 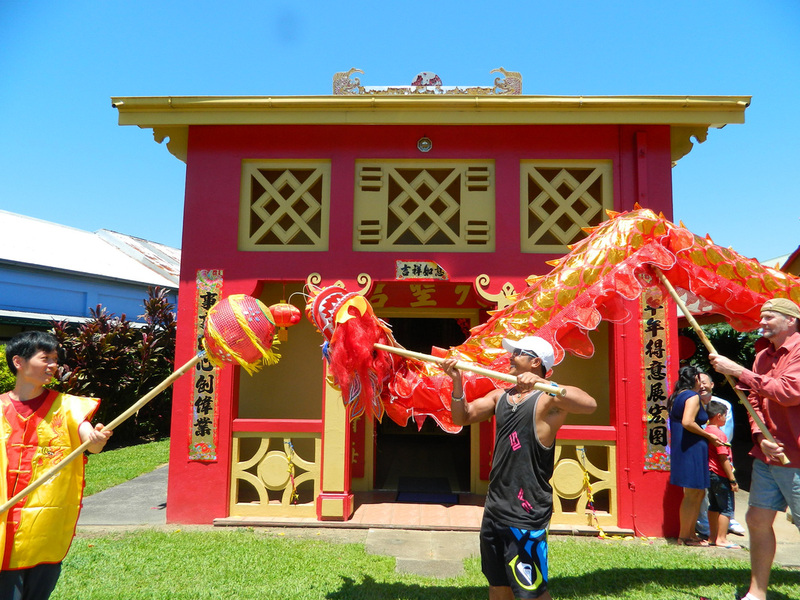 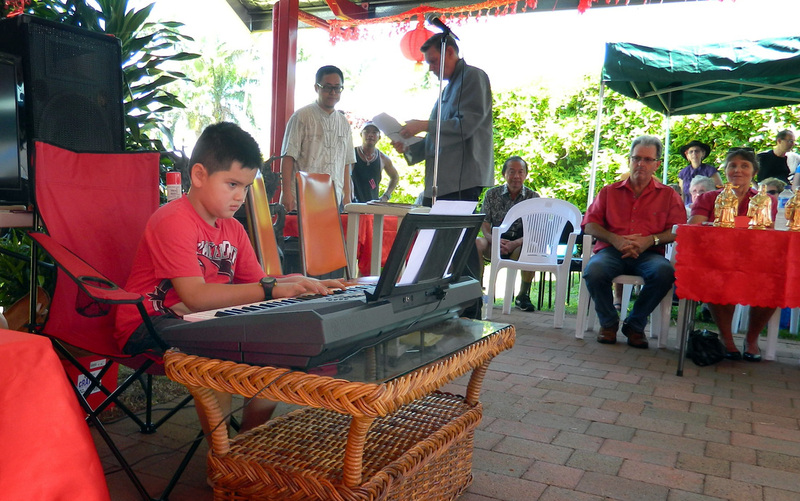 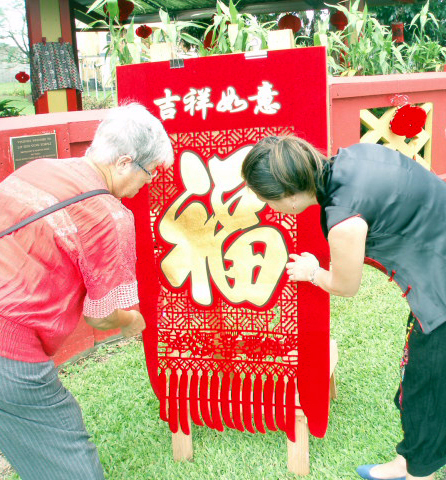 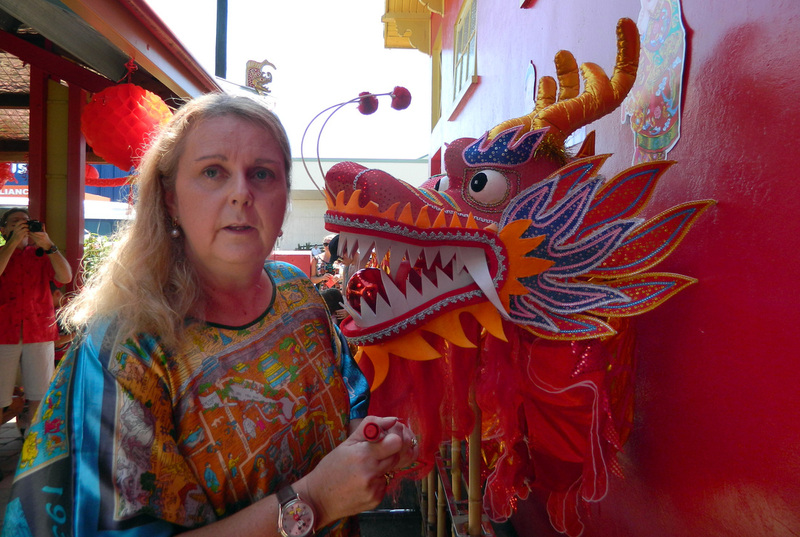 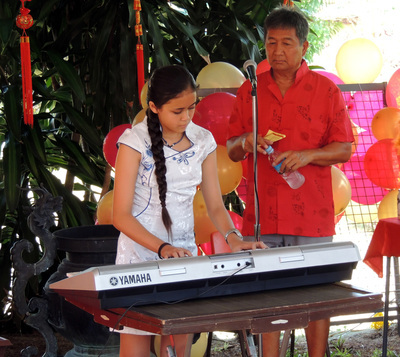 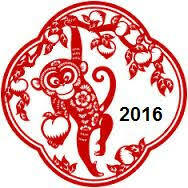 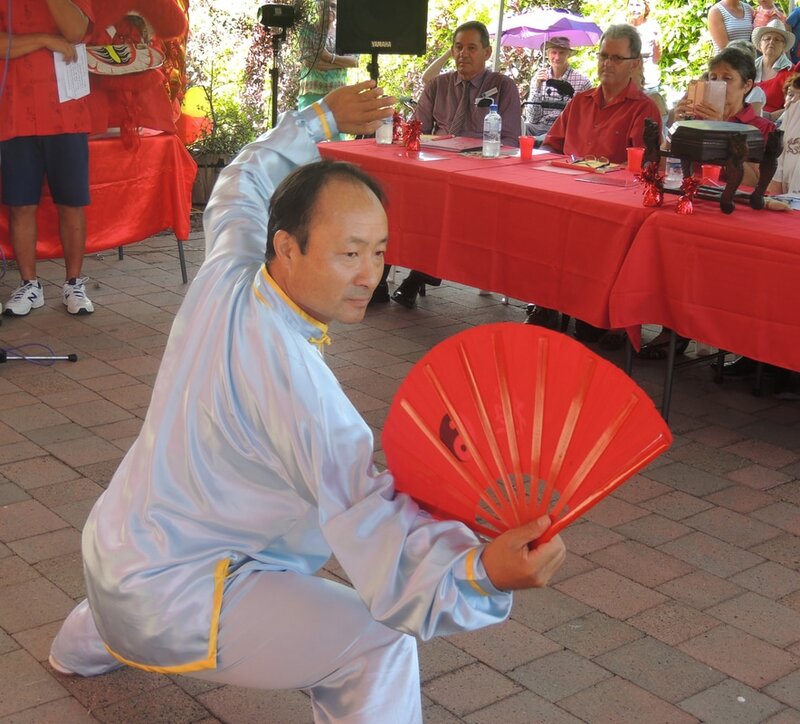 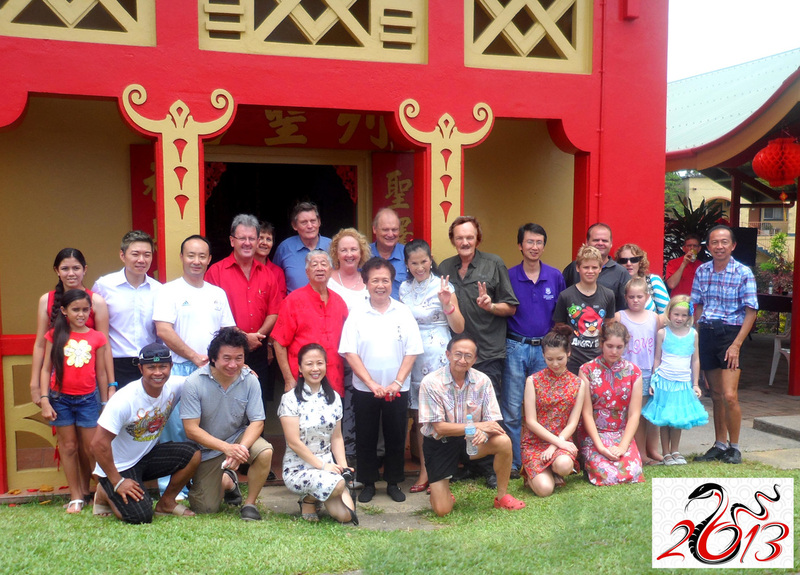 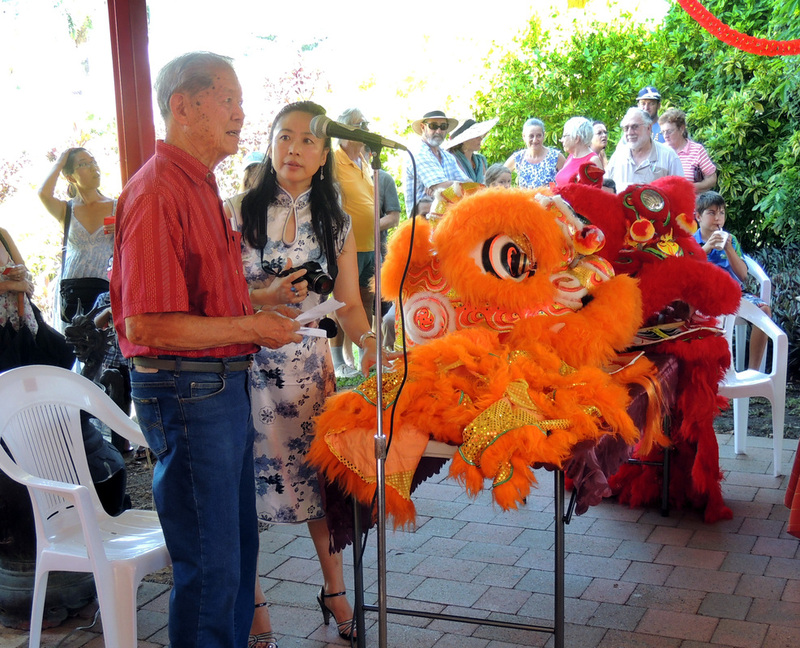 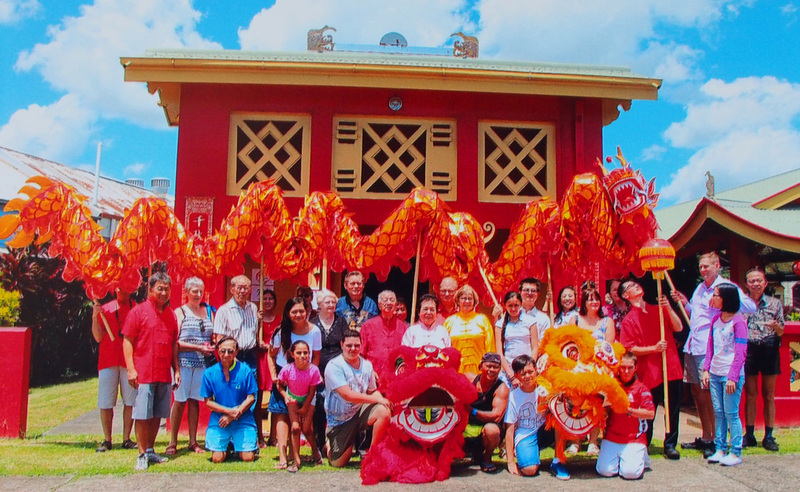 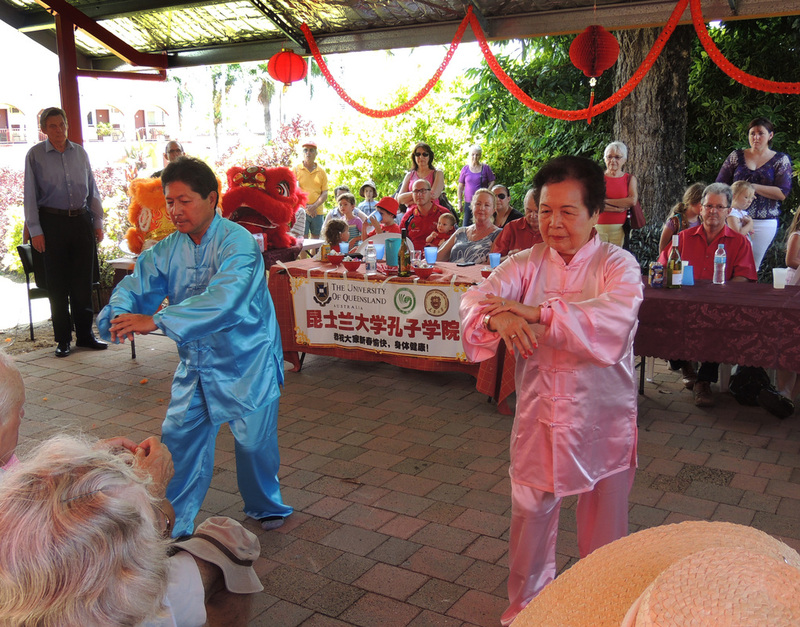 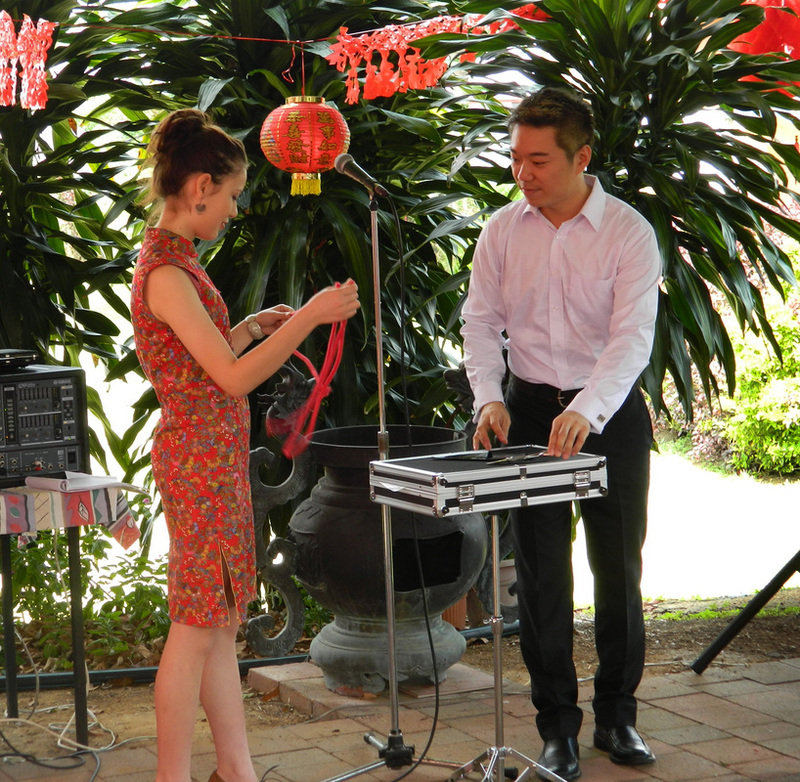 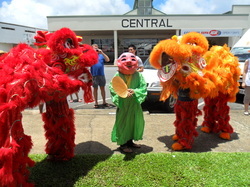 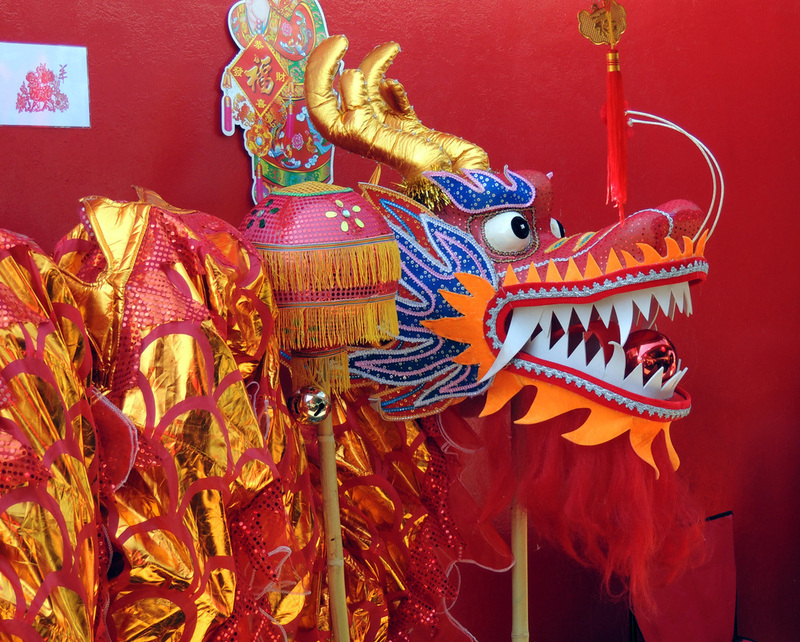 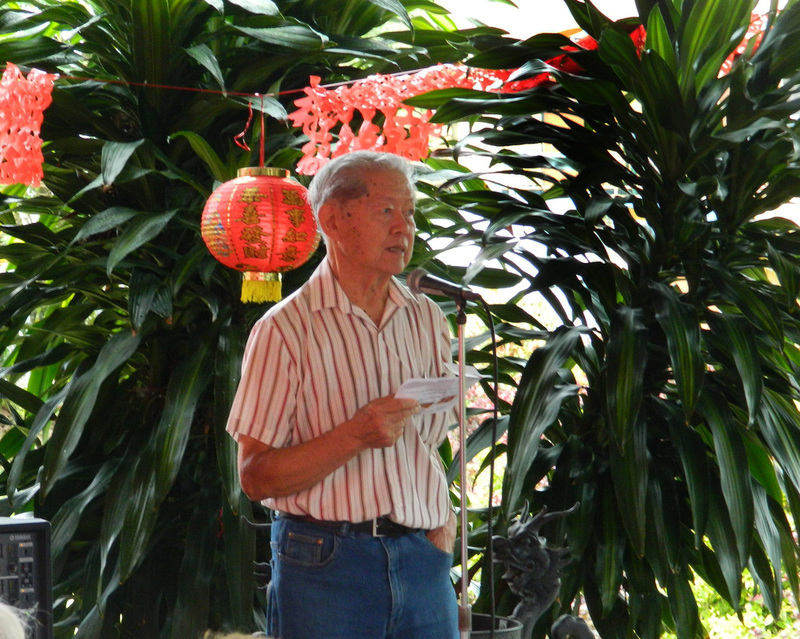 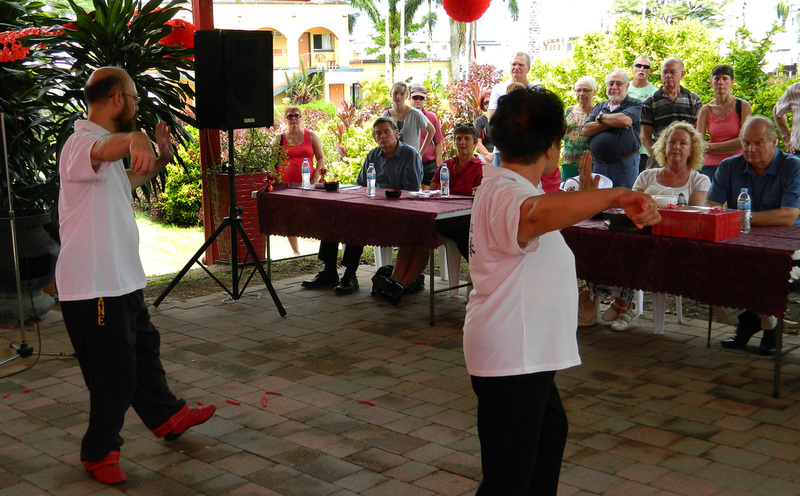 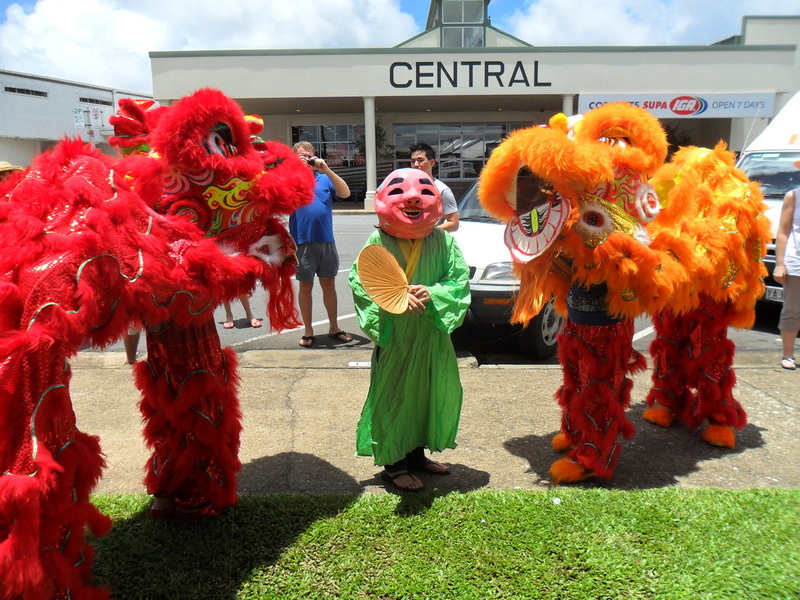 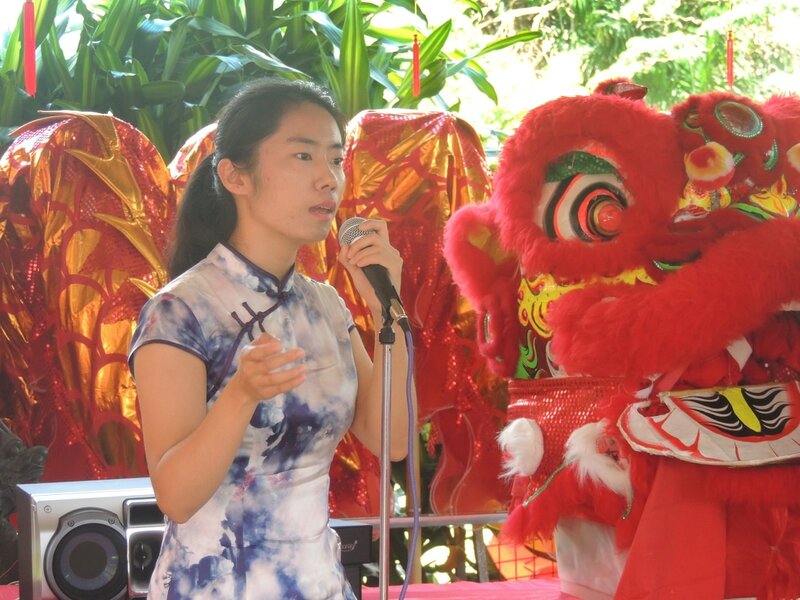 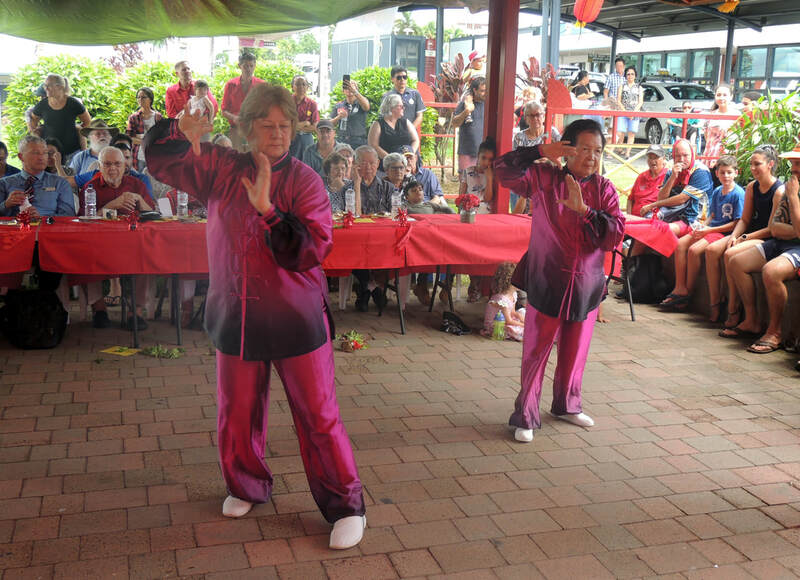 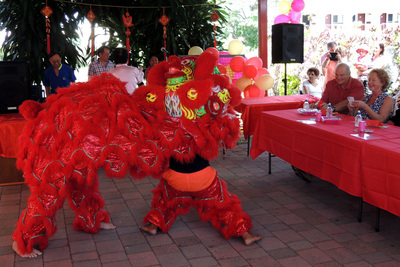 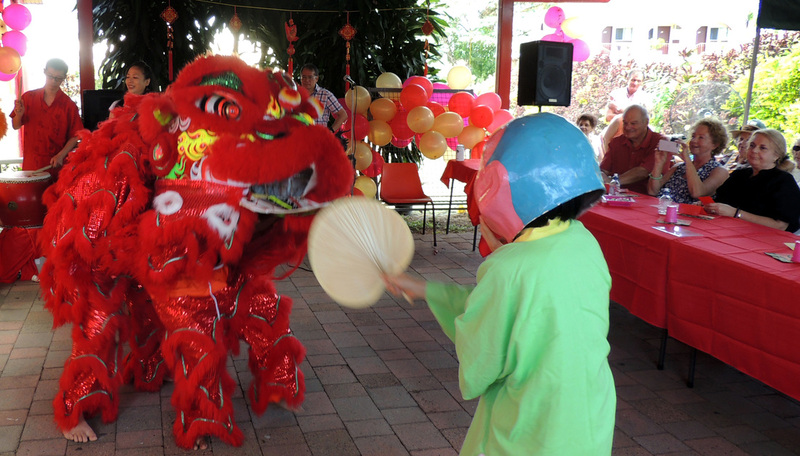 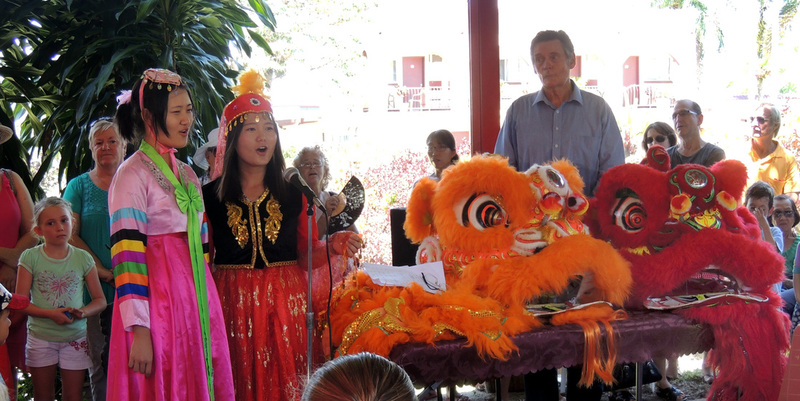 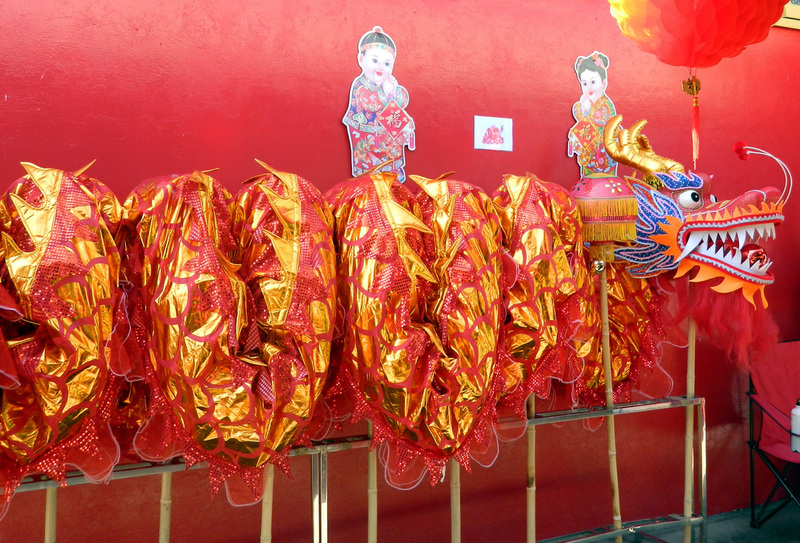 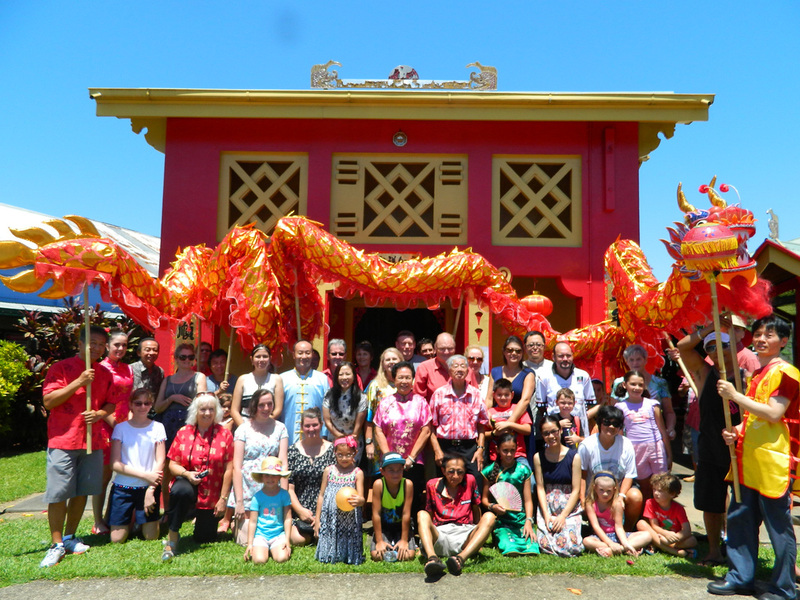 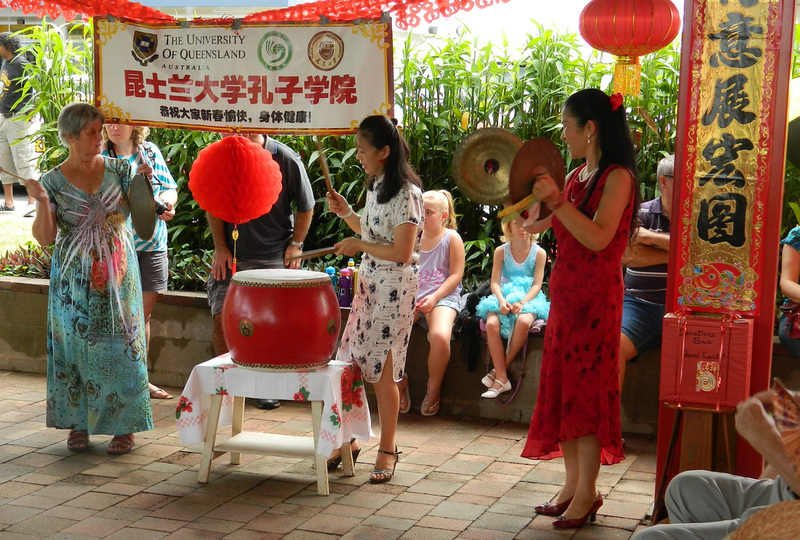 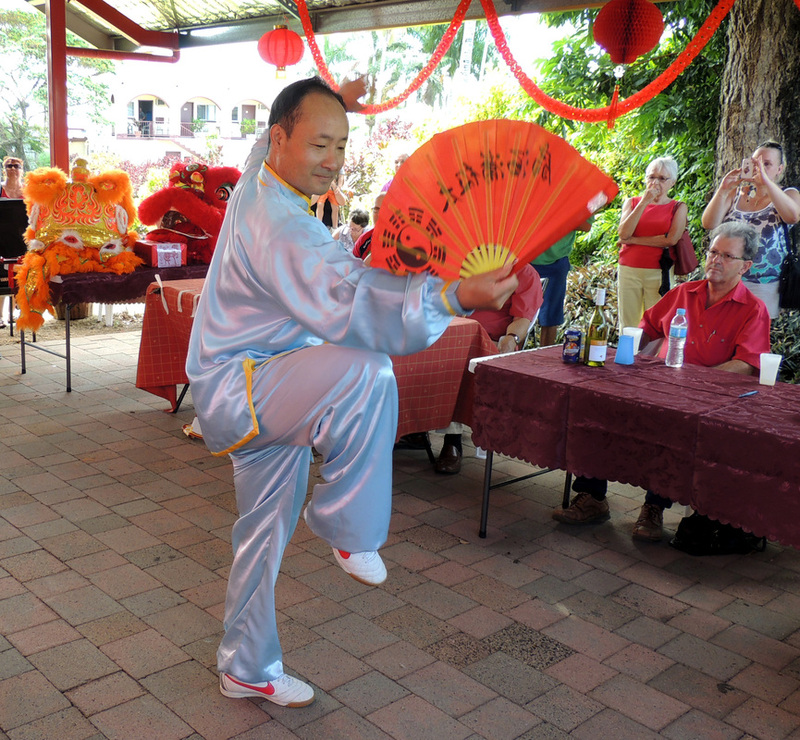 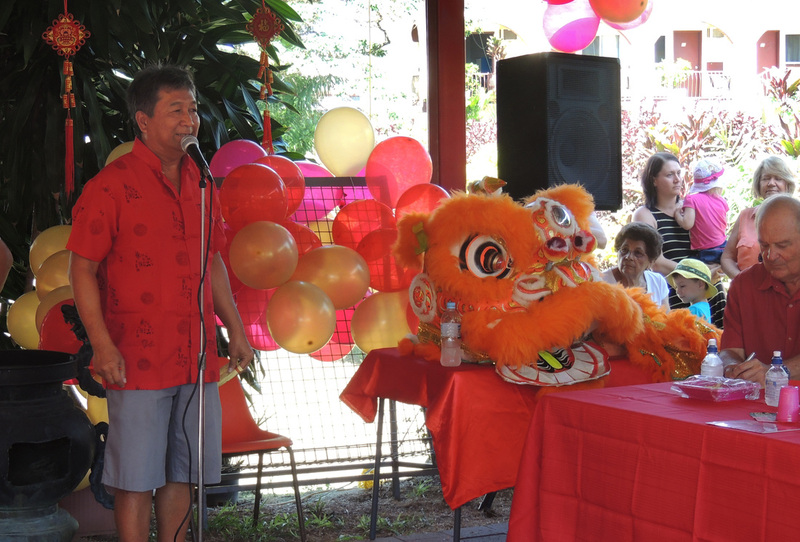 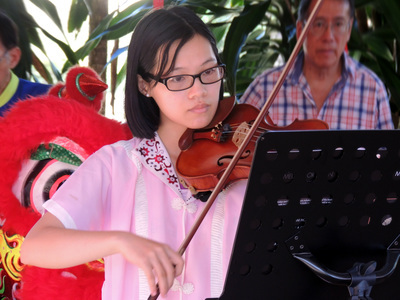 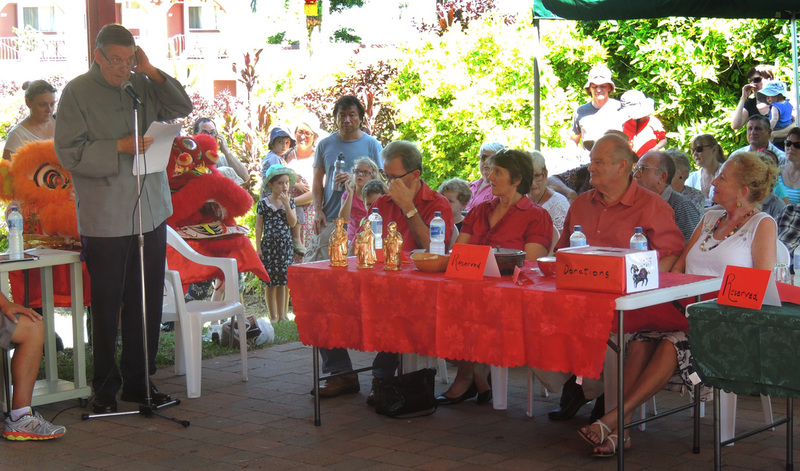 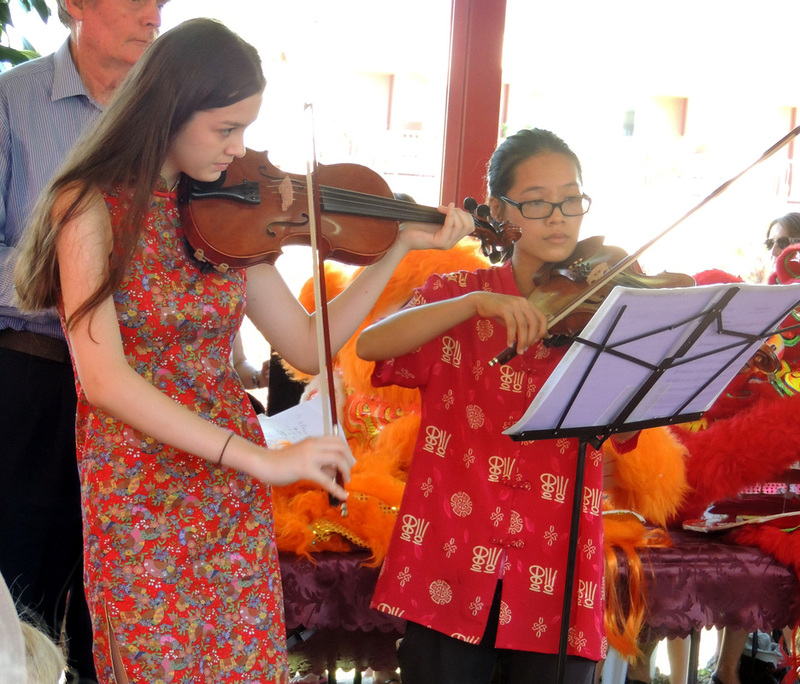 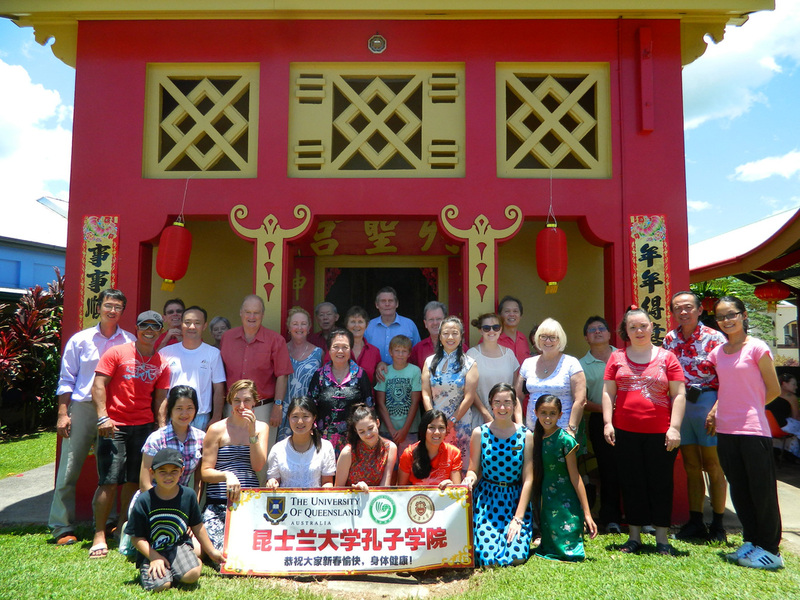 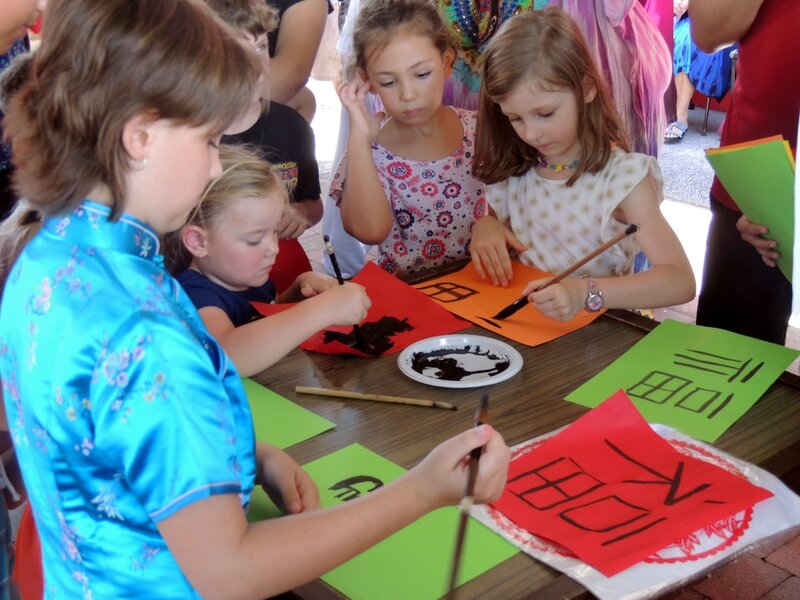 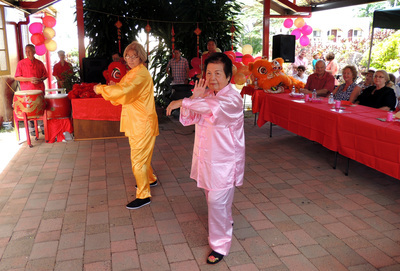 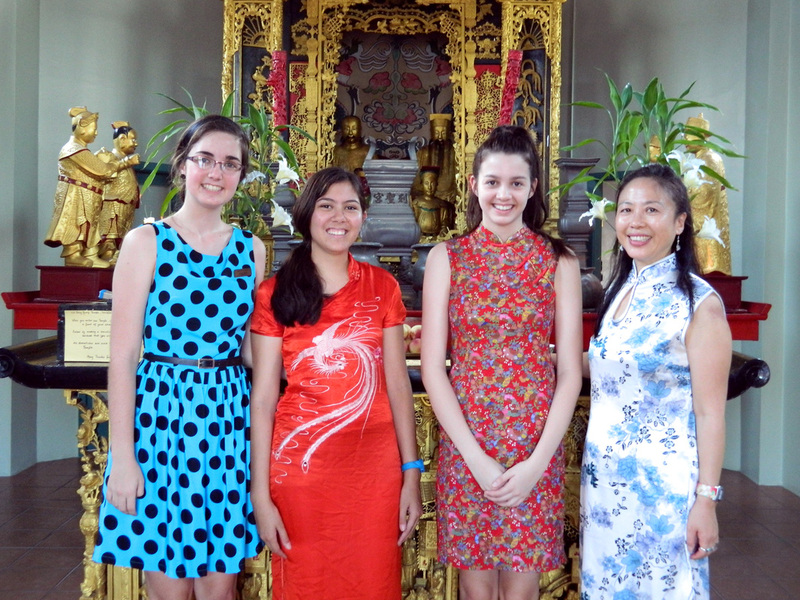 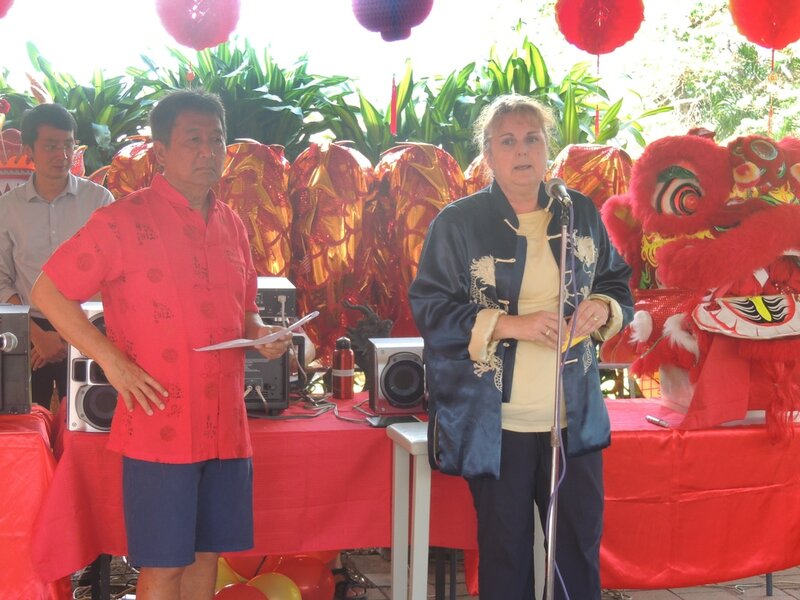 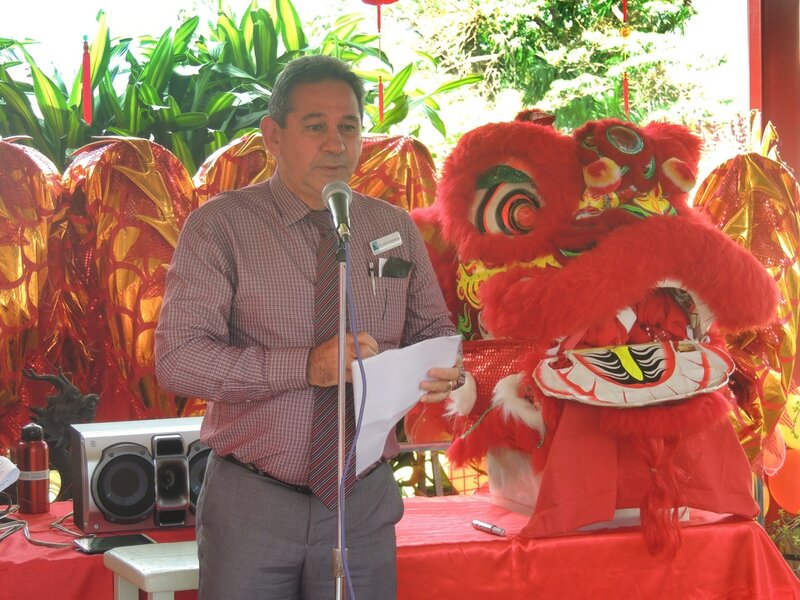 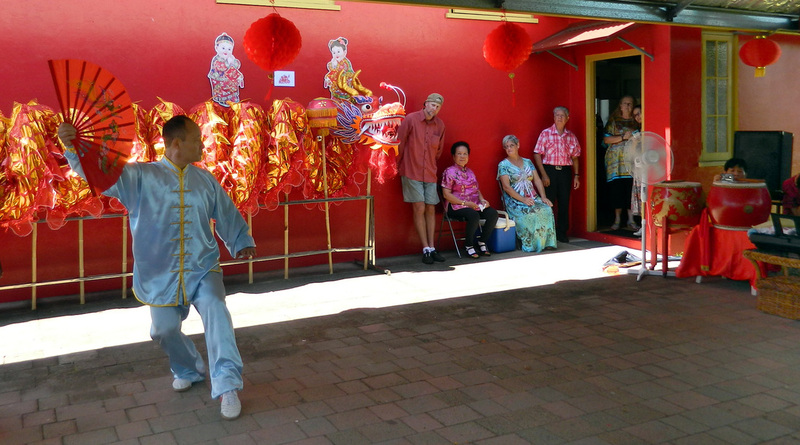 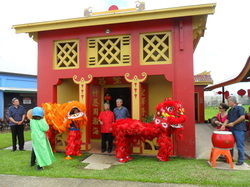 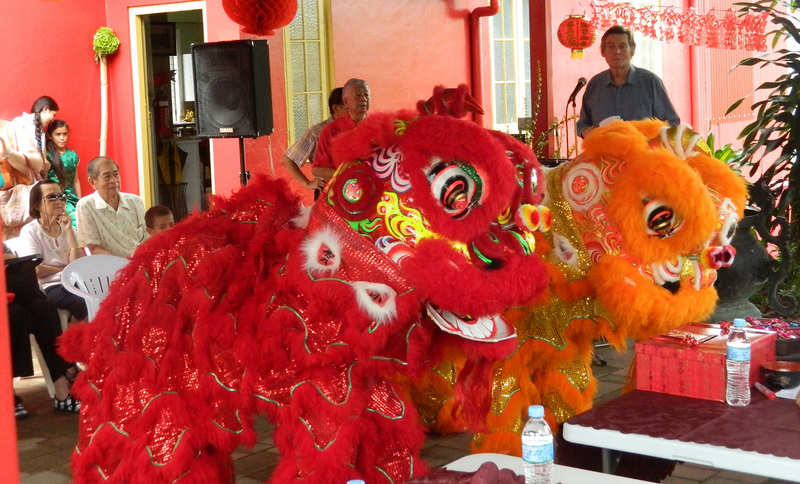 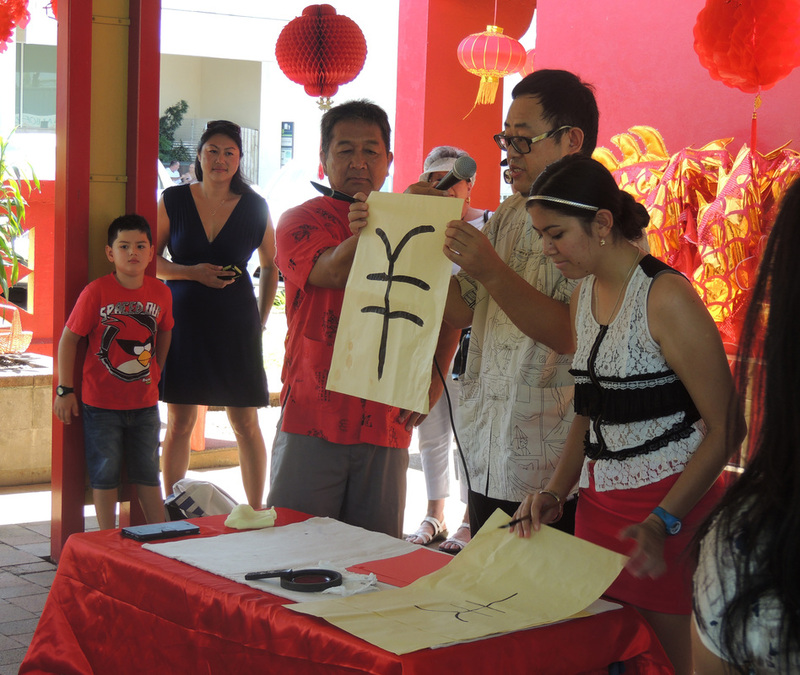 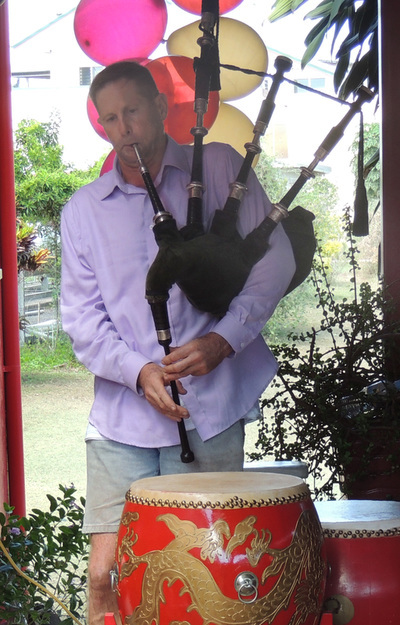 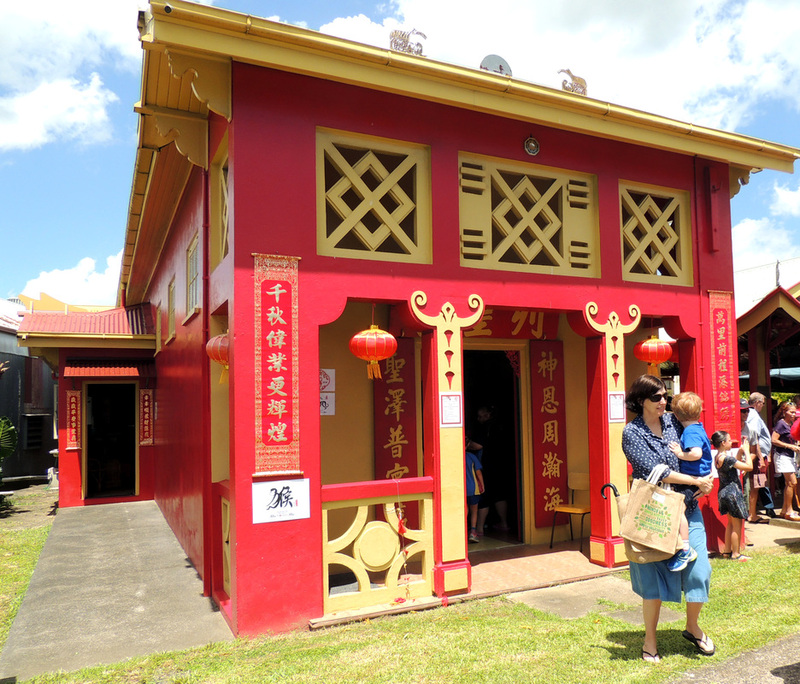 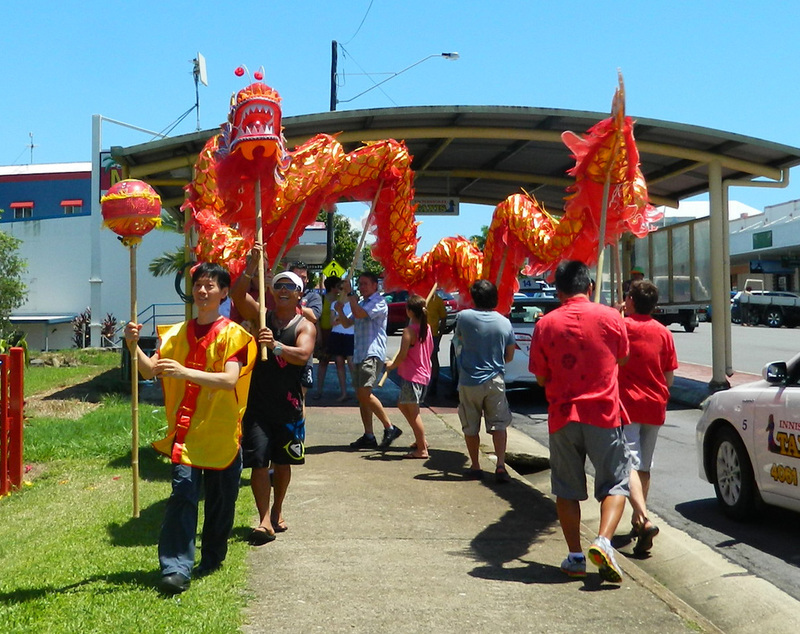 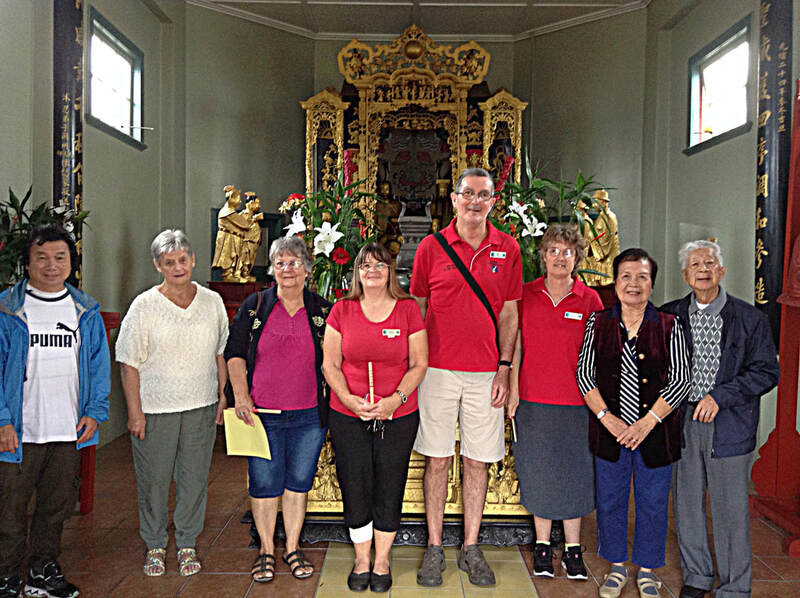 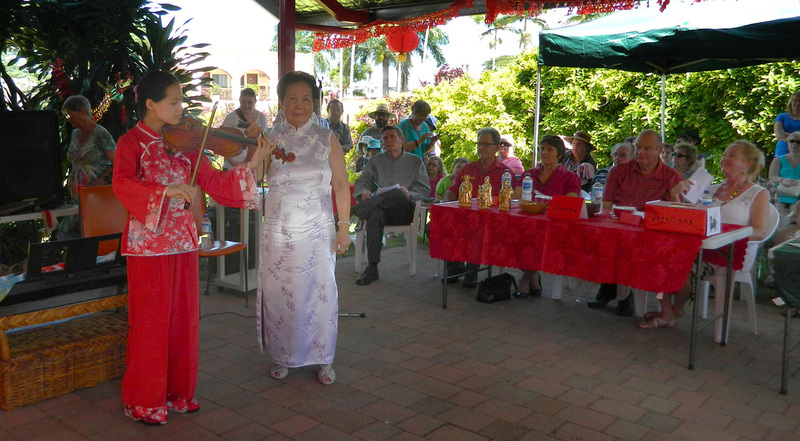 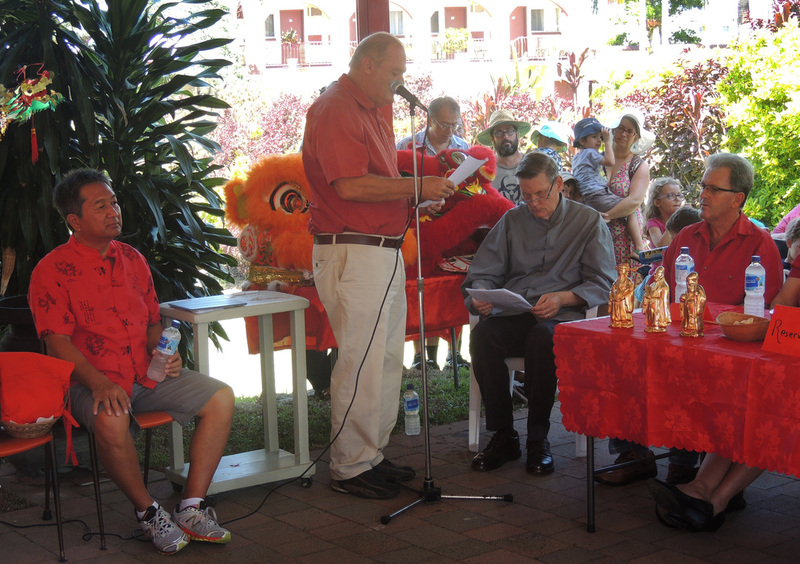 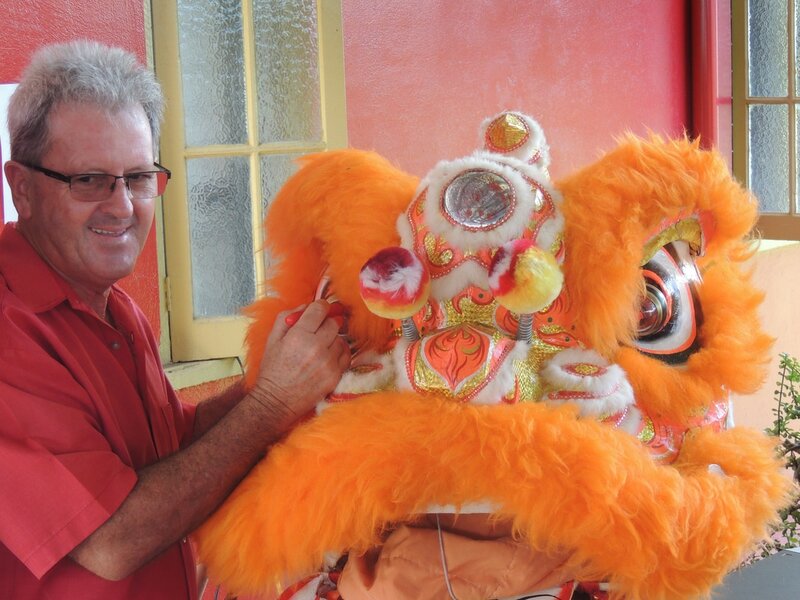 held at the Innisfail Temple on Saturday 13 Feb for the Year of the Monkey. 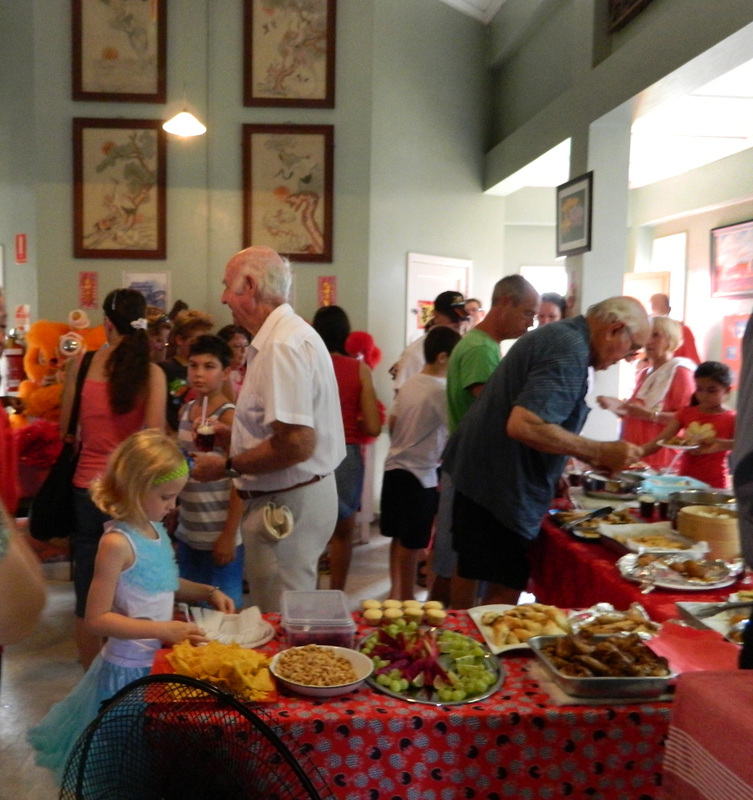 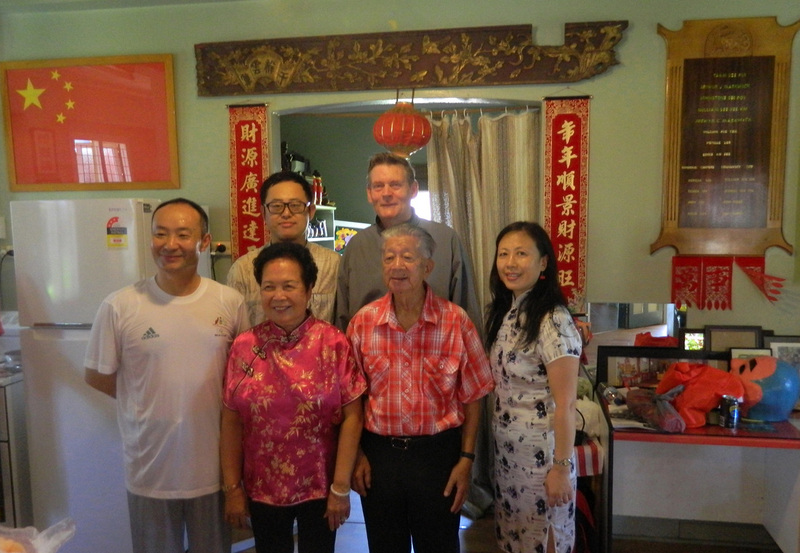 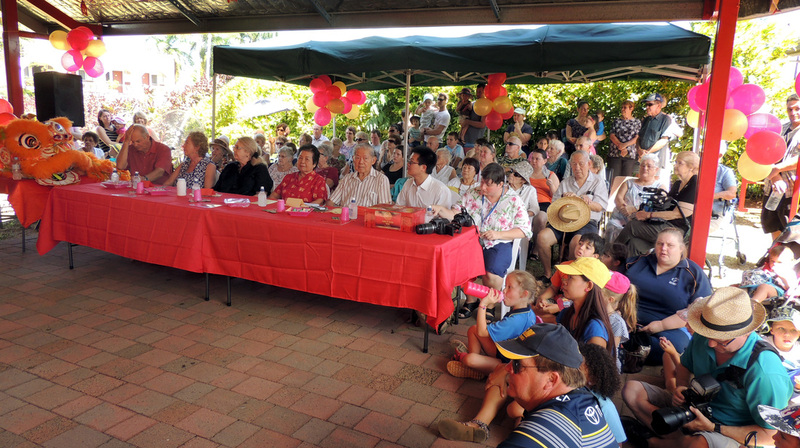 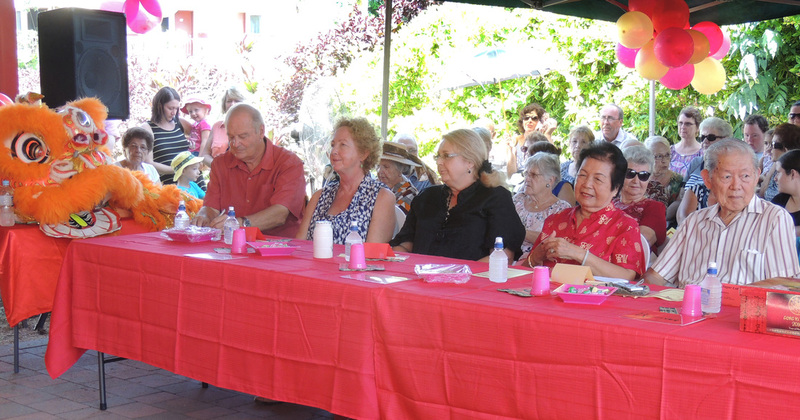 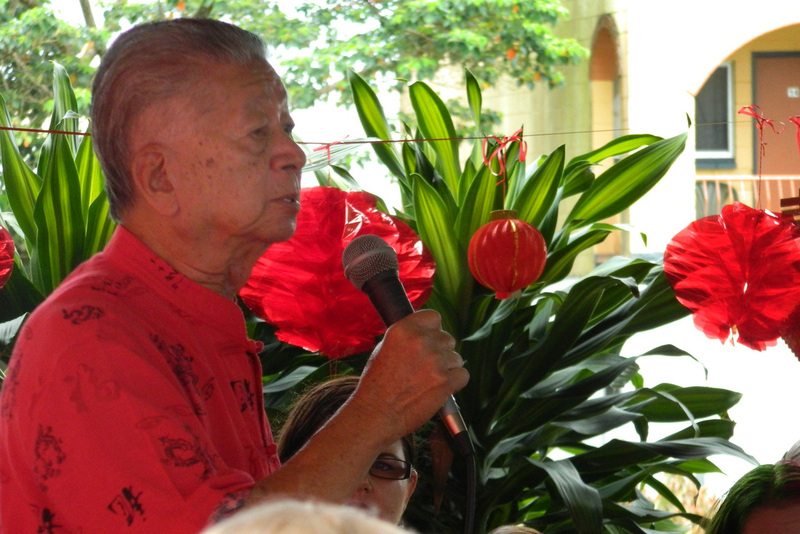 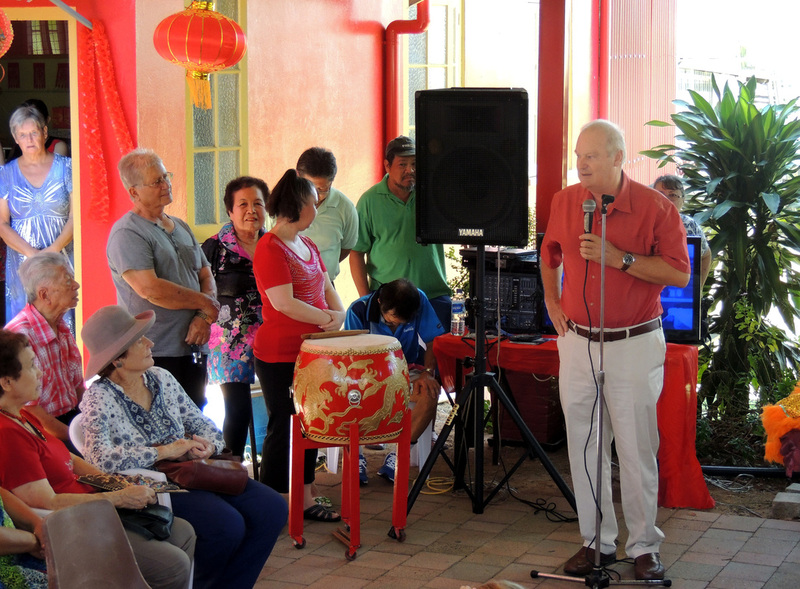 The numerous guests at the Lunar New Year celebrations. 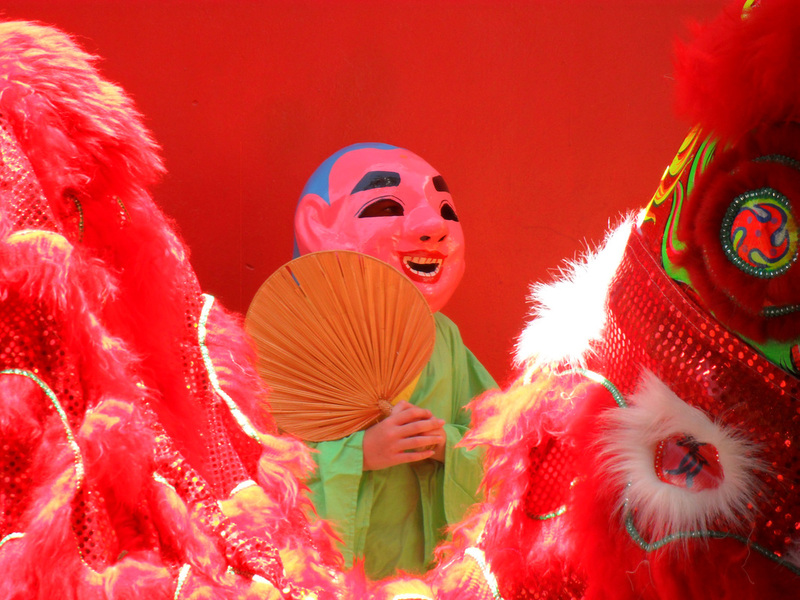 End of 2016 Photographs - Thankyou for viewing! 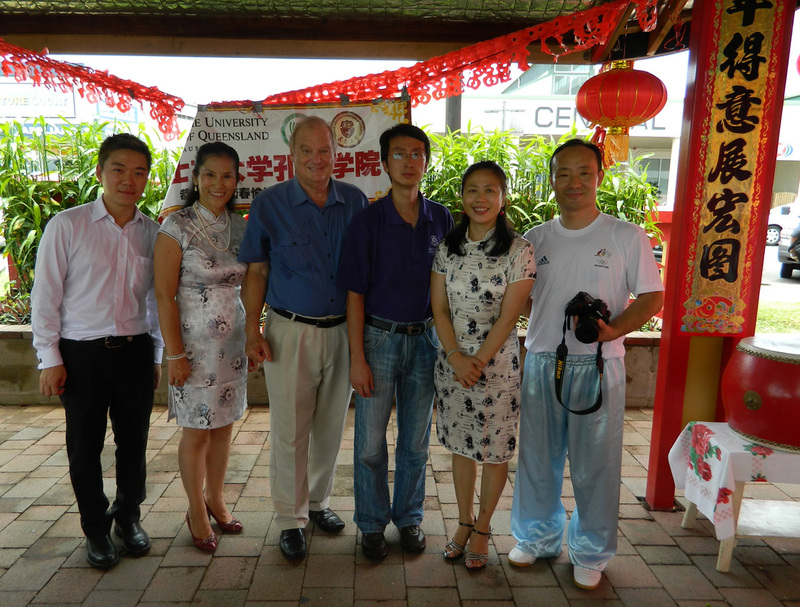 With esteemed visitors from the Confucius Institute. 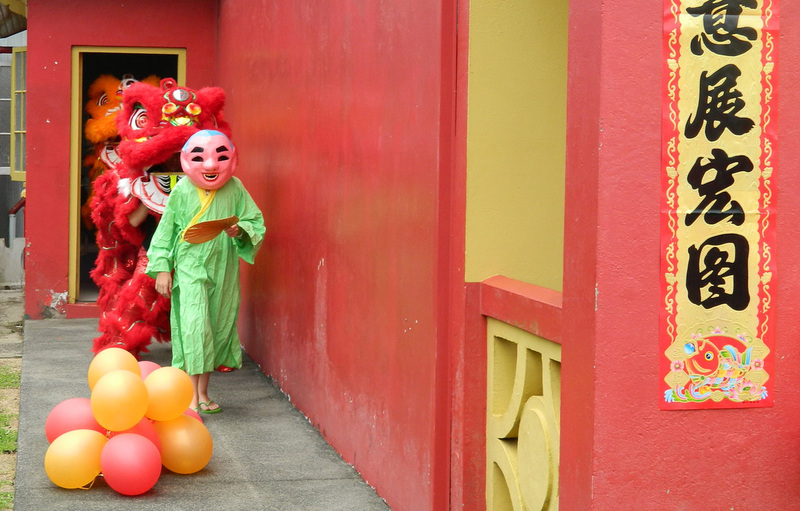 End of 2015 Photographs - Thankyou for viewing! The document can be viewed by clicking on the button Icon located on the right. 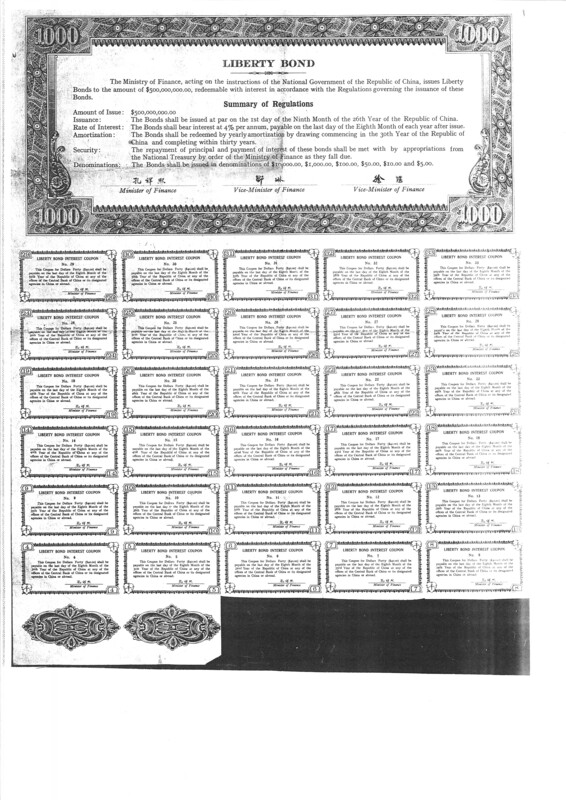 The document is a Liberty Bond issued by the Republic of China circa 1938. 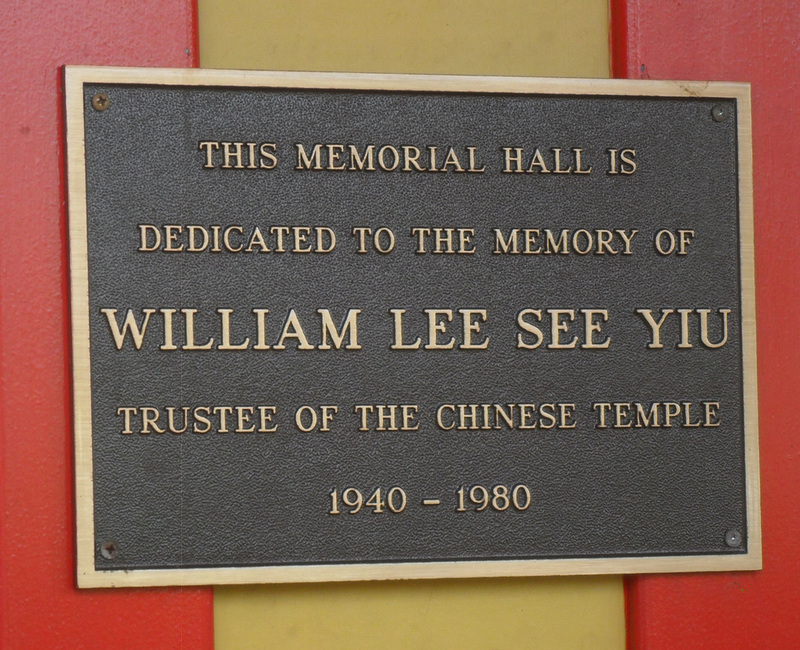 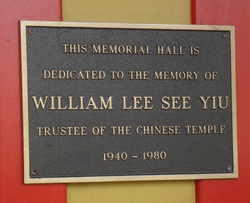 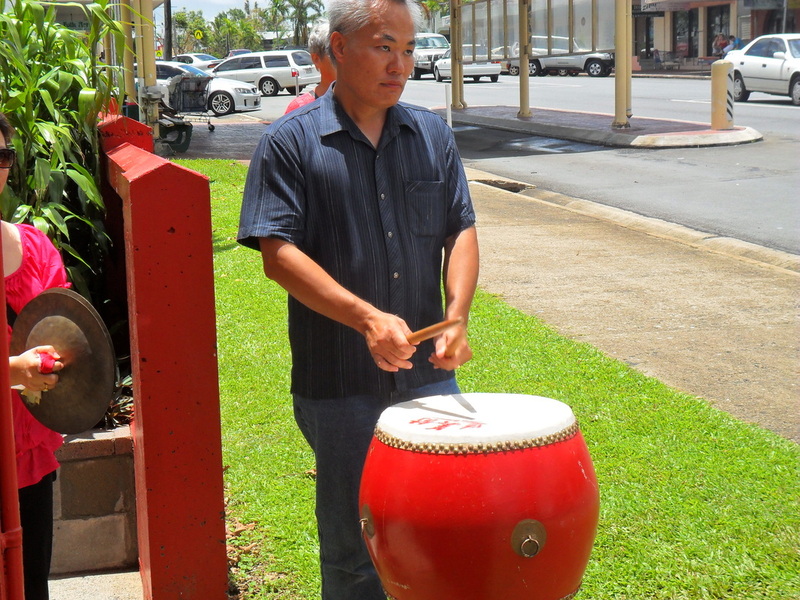 The original was held by William Lee and has been passed to his descendants.